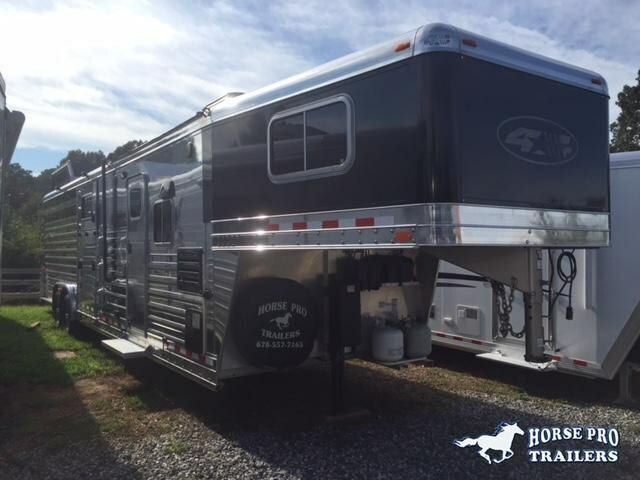 DISCLAIMER: Although we try to be as accurate as possible, Horse Pro Trailers will not be held responsible if there is an error in any of our listings. Since our inventory changes frequently, please confirm features, prices and availability, as they are subject to change. Advertised price does not include sales tax, registration fees required by law, finance charges or any documentation fees.